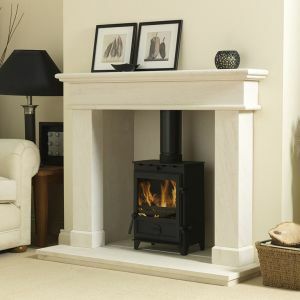 We stock and supply a wide range of electric stoves, gas stoves and solid fuel stoves. 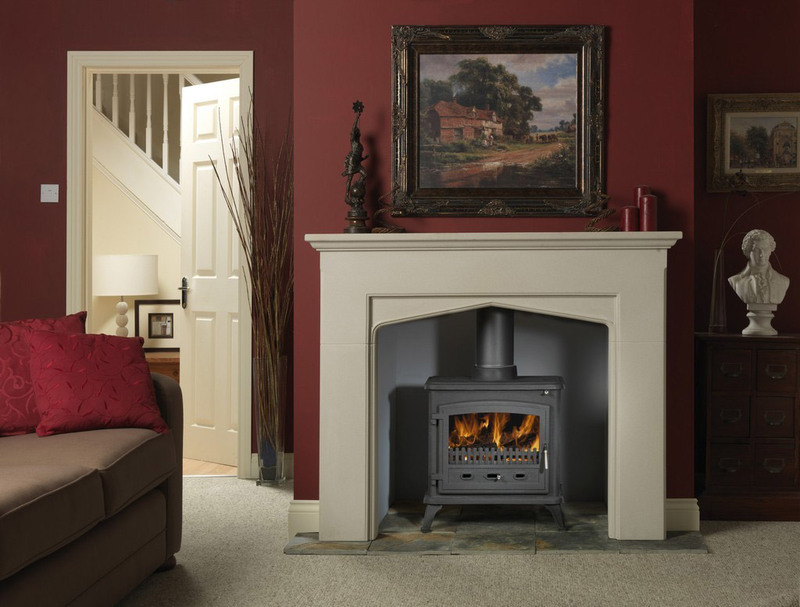 Solid fuel stoves look amazing and are an energy efficient solution to warming your home. 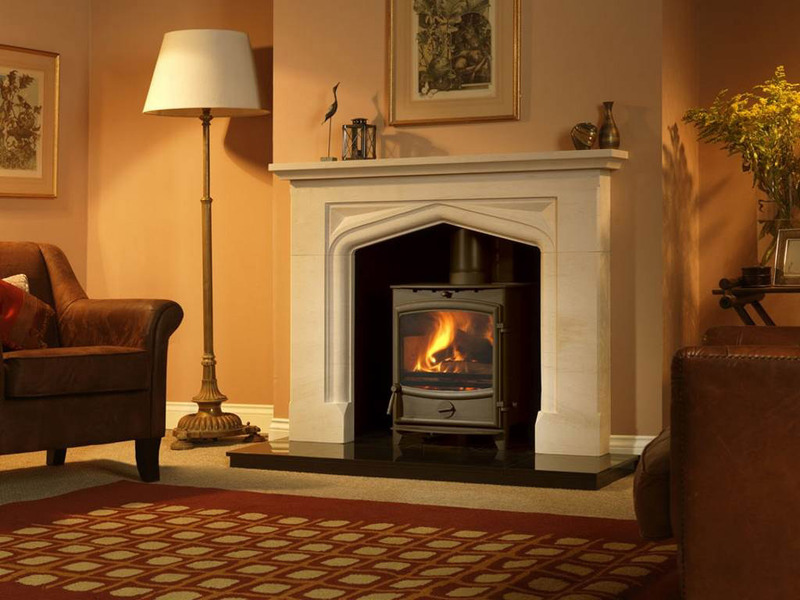 Solid and multi-fuel stoves can burn a variety of materials including logs, wood and coal. 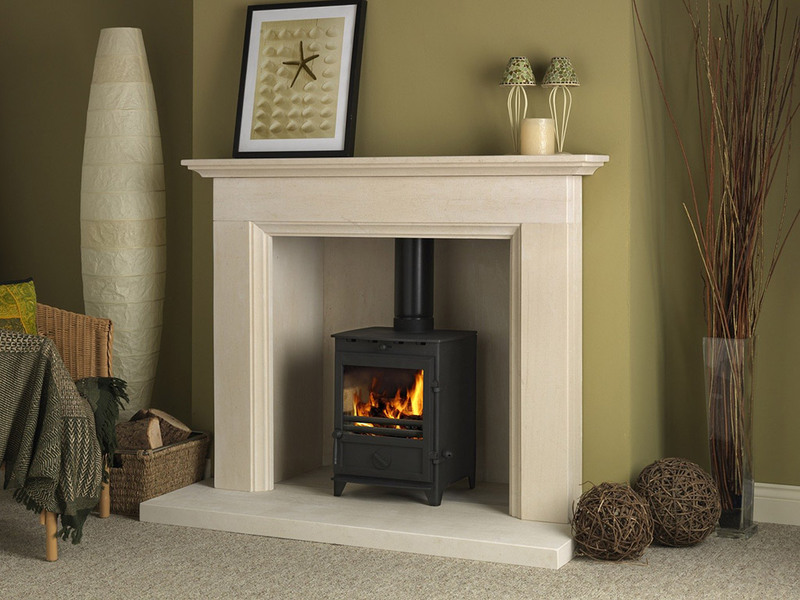 We offer a complete stove installation service including a site survey and fitting is completed by a HETAS and Gas Safe registered engineer. 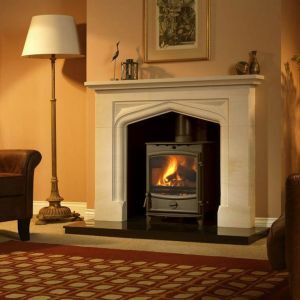 In addition to our range of solid fuel stoves, log burners and wood burners we also stock a range of very authentic and realistic looking gas and electric stoves. 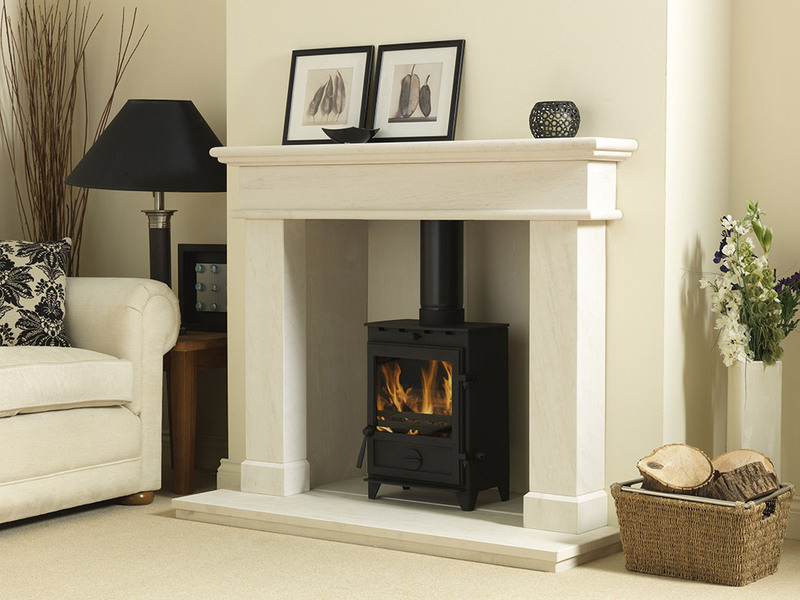 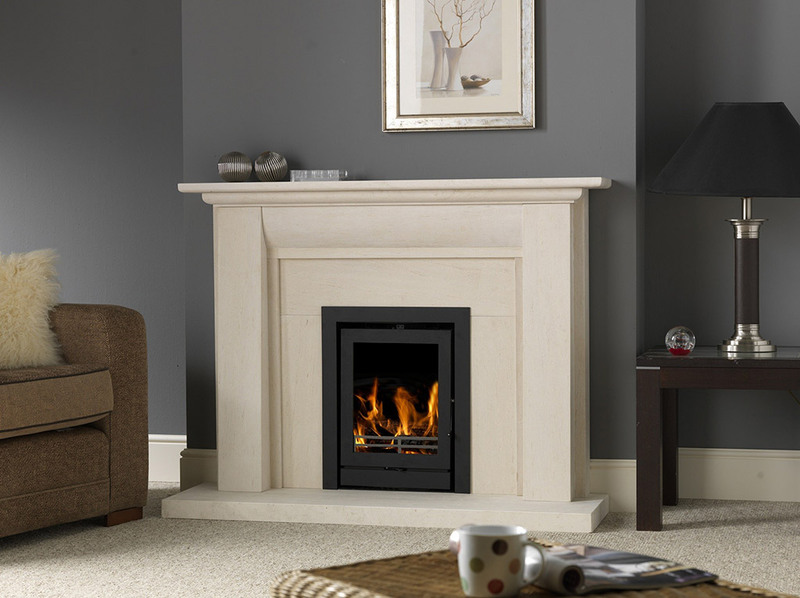 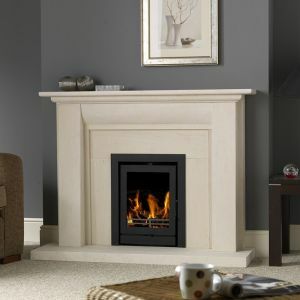 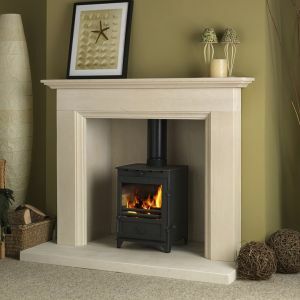 Our range of stoves include Dimplex, Burley, Flavel and Fireline. 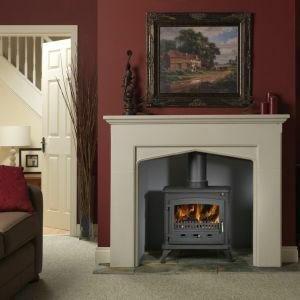 For more information please visit our Redditch Showroom.